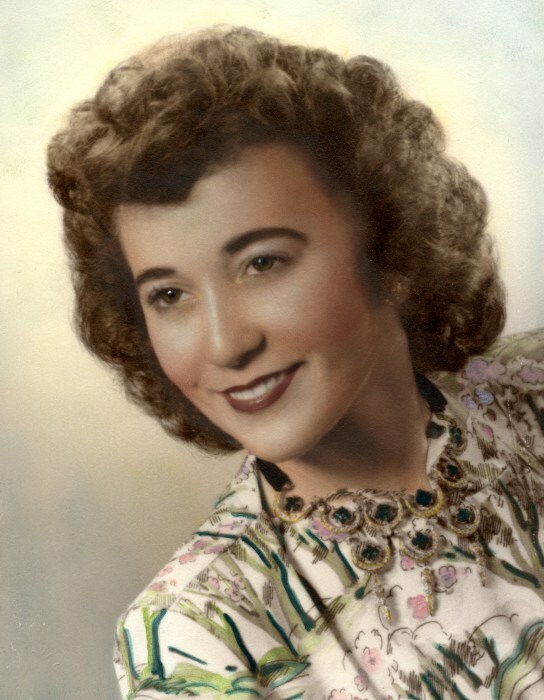 Mrs. Muriel Francis Riddle, 91 of Fayetteville passed away on Sunday, March 17, 2019. She was preceded in death by her loving husband, Harold F. Riddle and one son, Jeff C. Riddle. Muriel is survived by two sons, Gary H. Riddle (wife Germaine) and Jon F. Riddle (wife Cathy) both of Fayetteville; one daughter, Gail Reid (husband Donnie) of Fayetteville; one daughter-in-law, Tori Riddle; nine grandchildren and two great grandchildren. Muriel was born on November 26, 1927 in Minneapolis, Minnesota to Harlow and Rose Francis. She was raised in Mahnomen, Minnesota along with her three brothers; Roland, Johnny and Charles Francis. In 1949, Muriel met her future husband Harold in Milwaukee, Wisconsin while he was working at the Nash Motor Company. They married on October 13, 1950 in Mahnomen and then moved to Fargo, North Dakota where Muriel was a homemaker and Harold delivered mail. After two years of below zero temperatures, they decided to move back to Harold’s hometown of Fayetteville; where they started a residential construction company with Muriel handling the bookkeeping. Here they raised their children and were active members of St. Patrick’s Catholic Church. Muriel loved her family and she will be missed by all who knew her. 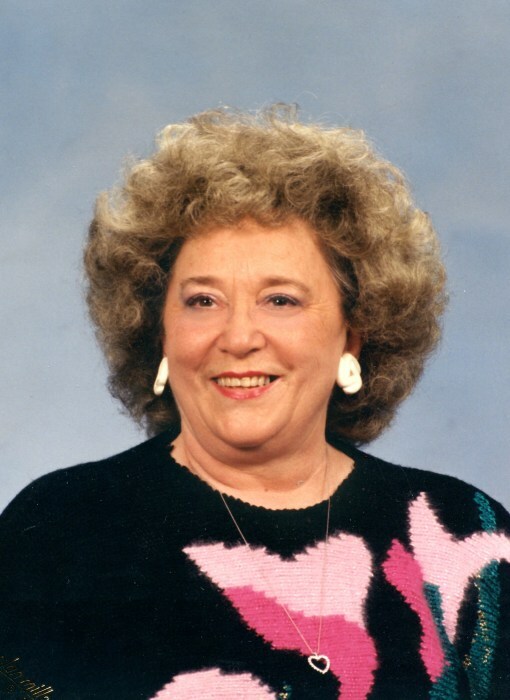 The family will receive friends on Thursday, March 28, 2019 from 7 to 9 p.m. at Rogers and Breece Funeral Home. A Funeral Mass will be held on Friday, March 29, 2019 at 1 p.m. at St. Patrick’s Catholic Church with Father Gregory Lowchy officiating. Muriel’s nephew, Keith Francis from Mahnomen, will be the featured soloist for her Mass. Entombment will follow the mass at Lafayette Memorial Park Mausoleum.